To access ArcGIS Pro, you’ll need an ArcGIS Online named user account. 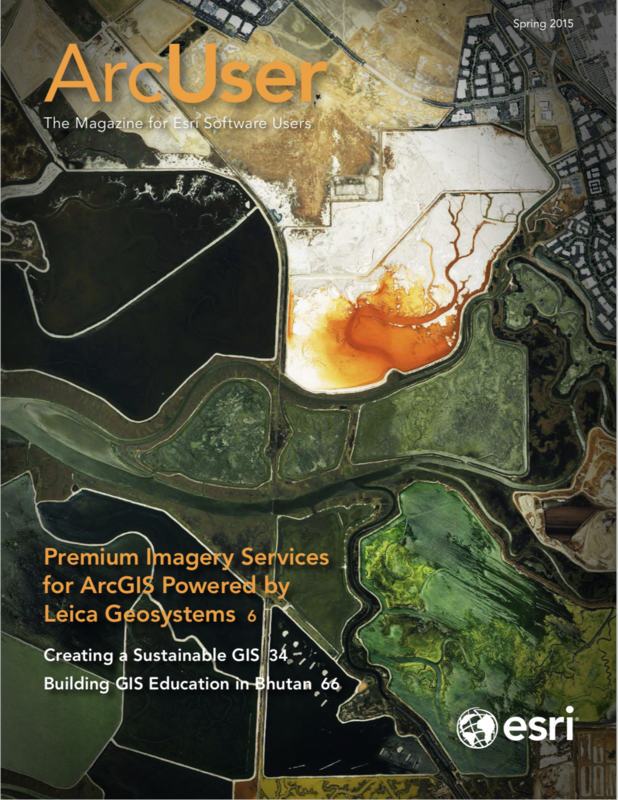 ArcGIS Pro licenses are assigned and managed through ArcGIS Online. With ArcGIS Pro, you can design in 3D as well as 2D and work with multiple displays and layouts. 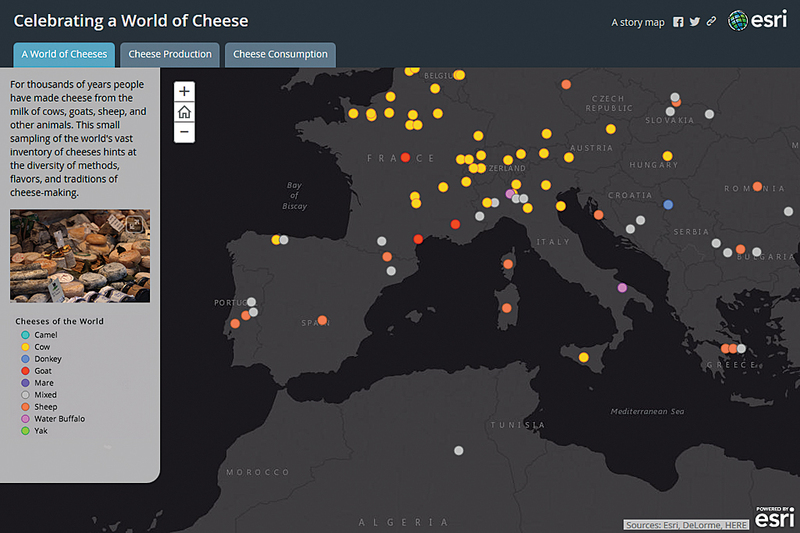 You can publish your maps directly to ArcGIS Online and view them in the Scene viewer. Because ArcGIS Pro is a 64-bit app, it processes data faster than ever. Whether you are a developer in a start-up company or part of a large enterprise, ArcGIS for Developers has the tools for building geoenabled web, mobile, or desktop apps. Sign in using an ArcGIS Online organizational account to use all the developer tools. Access web APIs and ArcGIS Runtime SDKs; ready-to-use content, such as basemaps and imagery; and Esri cloud services, such as geocoding and spatial analytics. It’s easy to get started with the free development and testing account. 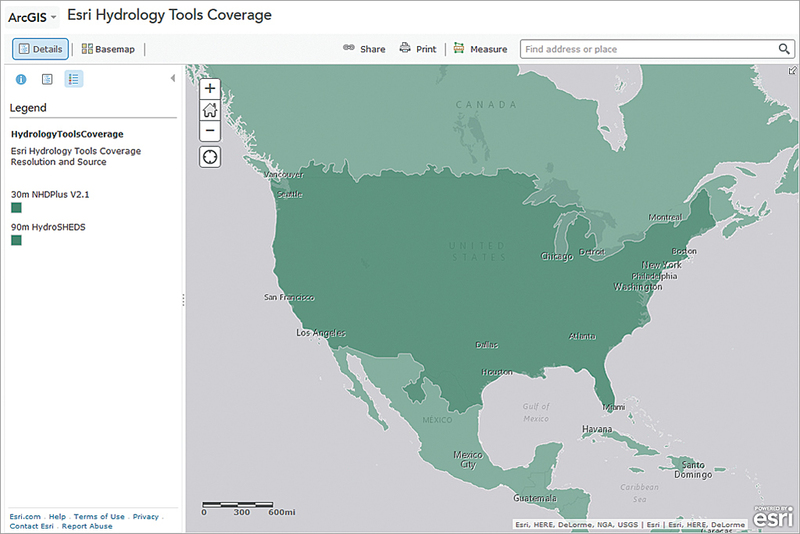 Esri has flexible monthly plans once you are ready to deploy your app.